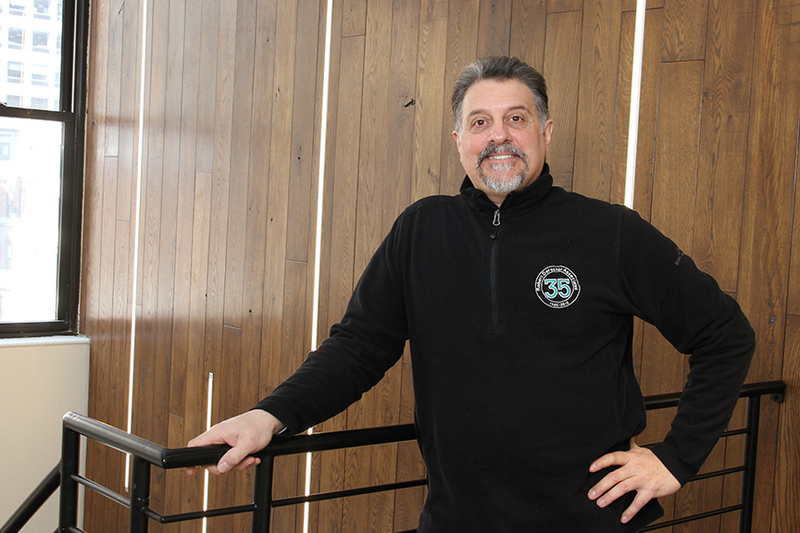 Since the start of his career in the 1980s, Anthony Lonigro's detail-intensive approach to project management has resulted in job after job completed on-time and on-budget. He involves himself fully with every aspect of his broad range of projects, including tenant interiors, large commercial infrastructure design, systems integration testing and commissioning, ensuring a fully coordinated and functional MEP system. Anthony's areas of expertise also include computer room and data center design, emergency generator design, automatic temperature controls, and risk minimization for business interruption. Anthony began his career at RDA in 1996. He prides himself on being a team player with great interpersonal skills, and a 'can-do' attitude which is reflected in his extensive list of repeat clients. He became a partner of the firm in 2001. His hobbies include playing bass guitar, and restoring/building vintage motorcycles and vehicles.